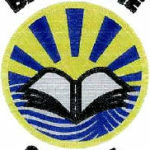 Your child has the choice of school lunch (hot or cold), packed lunch or home lunch at Balmedie. 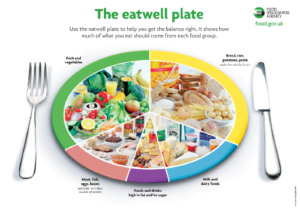 The lunches at school take into account the ‘Eatwell Plate’ featured below, ensuring that children get a balanced meal. This should also be considered when making your child’s packed lunch.